We invest in our culture because we know that at the end of the day, that is what makes us truly unique. Leadership sets the tone, but Voltea’s culture is drawn from the collective strengths and traits of each individual team member. Our diverse team represents over 10 different countries, and comes from many different backgrounds. They are incredible problem-solvers who draw on their array of experiences and perspectives to make a positive impact on our Earth. As an early stage company, moving fast and allowing employees at every level to make decisions is critical. Voltea’s flat structure ensures team members have both the support they need from leadership and the space to really own their jobs. 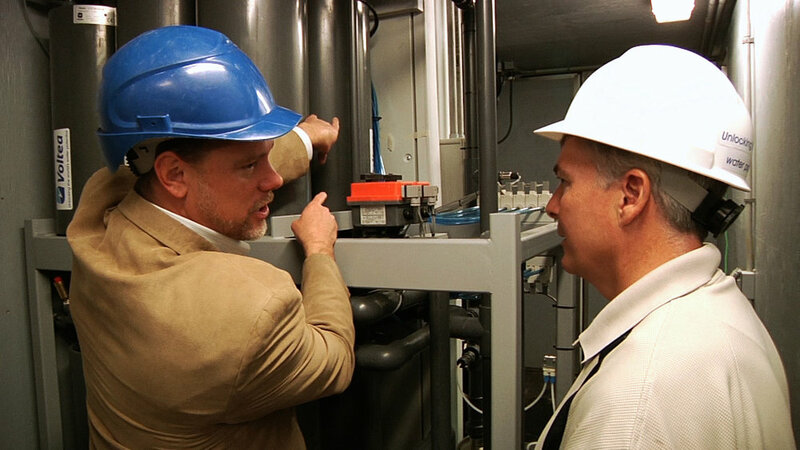 Our employees share a passion for solving the world’s water supply challenges and this translates to everything we do. We value creative problem-solving and facilitating an environment where we are flexible, share information, and coach each other in service of our shared goals. We are loyal to our mission and to each other. We are moving fast towards our goal of bringing the world cost effective and environmentally superior desalinated water for any use. Each employee is a fast-learner who exhibits passion, creativity, flexibility, and facilitative skills to drive our success and push us forward.